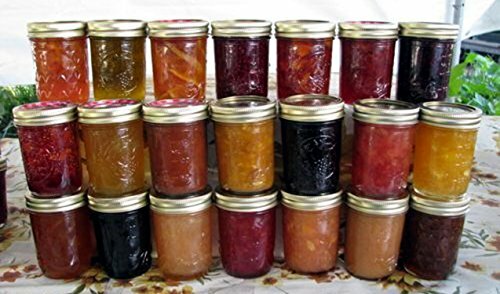 JELLY/JAM/HONEY GIFT BOXES - 12 (1/2 PINT EACH) ASSORTED FLAVORS - ORGANIC AND ARKANSAS GROWN - GREAT HOLIDAY GIFT ITEMS! If you have any questions about this product by Chesapeake, contact us by completing and submitting the form below. If you are looking for a specif part number, please include it with your message.